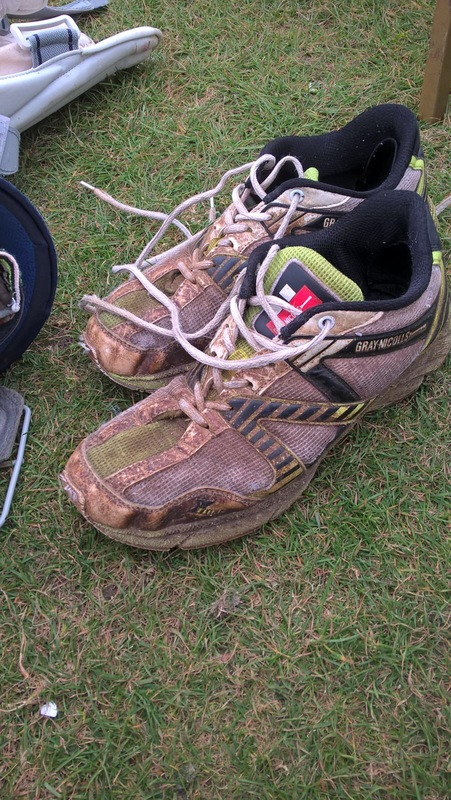 Firstly – huge congratulations to everyone for a great RunWisborough event on Sunday. There were over 500 runners who took part and it was great to see such positive village support for the event. The official results of the event have been posted on the www.runwisborough.co.uk website – please have a look and also see some great pics which are available to download from the website at only £3 per pic with all proceeds going to the new Pavilion. Great to see so many cricketing names in the 5 k run and some cracking times . Well done to one and all ! In this week’s news we report on our first and second team’s performances as well as the under 12’s who were also in action. Read about the first hundred and first fifty to be scored this season and the family rivalry that is sure to unfold as the season progresses. In this week’s news we can also exclusively announce the launch of a new range of footware and a not to be missed top tip for mums and dad of Colts . Nick Payne also takes 2 wickets. Following the success of the famous Gray Nichols range of bats, son George Nichols proudly showcases the new brown Nichols range of footwear……. 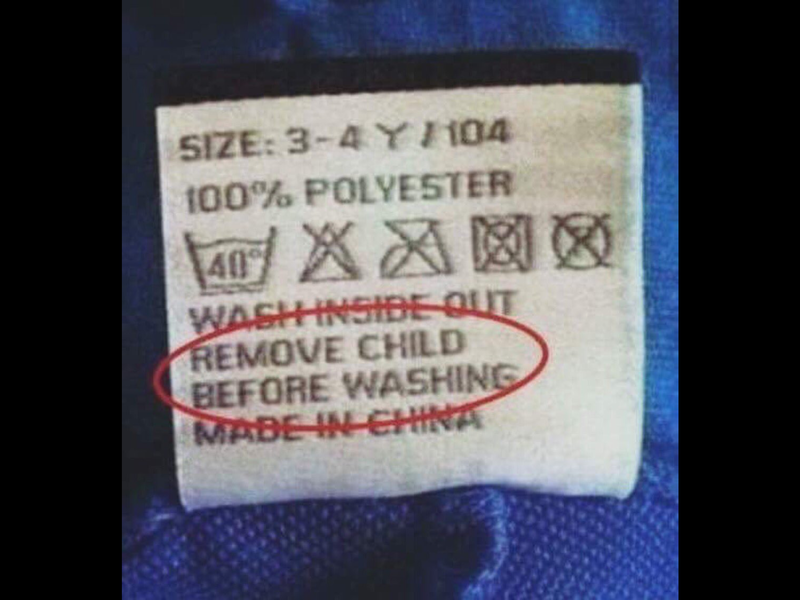 Mums and dads of Colts – a useful tip for you when washing cricket kit – please take note of the label on the garment . We don’t of course know if they were referring to hand or machine washing ….. So the first game of the season arrived and in a change from the norm – the sun was shining and almost everyone turned up on time. The square was looking magnificent. Thanks to John Pleasants, Albie Napper, Ken Vickery and Peter Klein for their great work preparing it. The toss was won by the visitors East Preston who elected to field first. However what followed was the stuff of nightmares as almost half the team had seen action after just the first over. Hopkins, Carter and Self all back in the shed without troubling the scorers and Wis were 1 for 3. Chris Francis joined Byron Napper and after seeing off the hat-trick ball at the end of the first over the pair set about trying to repair the early damage. Both began to settle nicely and it was a surprise when Francis was dismissed. Perhaps a lapse in concentration. This brought captain Sadler to the crease. Some cautious batting early on (take note top order) whilst he settled in and then he began to play his shots. He and Napper carefully ticked the score along nicely and put on 78 together before Napper was dismissed. Sadler was eventually out for 59 and there were handy knocks from Thatcher (20) and Farmer (13) although both rather threw their wickets away at crucial times. Green were all out for 154. A score which they would have happily have taken after the first over from hell. Following an excellent tea from our new tea lady Lena and her assistant , Green set about trying to win the game. They knew they would have to bowl well to defend a relatively low total but Thatcher and Rainford obviously didn’t get the memo. Too many boundary balls were bowled in the opening overs and East Preston got off to a fine start. The score had moved quickly to 41 when Rainford finally made the breakthrough. A superb diving one handed diving catch from Jack Carter behind the stumps saw off the dangerous Weedon. Jamie Self came into the attack and brought a little control from one end but still there were plenty of scoring opportunities for EP and they rarely missed out. Farmer and Self both took a wicket apiece and Martin Hopkins chipped in at the end but Green were never really in the contest from the first over of the day. Batsmen need to try to protect their wicket from straight deliveries……especially when batting in the top order. Bowlers need to decide what side of the wicket they are going to bowl, especially for the first 10-15 overs……..
SCS took charge of the 2s for the first time in two or three years hoping to keep up the good work of the previous season. The squad had representatives from six decades and so there was definitely a blend of youth and experience; but the question was whether it would be the right one? Nervously he sought the advice of the senior sages as what to do in the event of winning the toss, and it was recommended that the batting was probably stronger than the bowling so we should field. Toss won, Chichester were asked to bat. The line-up had more spinners and slow bowlers than the Indian side of the 60s and 70s so it was decided to start with the raw pace of the horse and DJ “hangover” Dominique. A tumble in the first over from the horse was a portent of things to come – as he slipped and slithered his way through an opening spell of seven overs which brought one wicket and several questions on whether this particular stallion should be put down or not. DJ grumbled and sweated from the other end, but in between this bowled one beautiful ball that clean bowled the dangerous opener. Control was required so Mariner was brought on off his dangerously long run up of 2 paces. He restored some order and his persistence paid off with a wicket. The field was set to stem runs and Josh Dixon and Tommy Colbran both bowled well for 9 overs a piece of spin bowling. Josh in his first senior league game for the club getting a wicket and bowling with great control (well done Dad for a fine juggling catch), and Tommy improving throughout his spell also taking a wicket. Leon Kilford, again in his first match, bowled a fine spell and showed the openers how to bowl quick and straight before Mariner returned to nab the sixth wicket and some bowling points. Chichester had batted well and had set a big target of 212 for 6 in their 40 overs. Special commendation must be made to two fielders who were outstanding on the day. Leon Kilford, despite his youth, swept the cover and square leg boundaries magnificently all day – with great athleticism, great hands and a good throw. Close behind him was Callum Price who again chased down several lost causes and was a real star. Without them the score would have been significantly higher. The horse was put out to grass and SCS opened with Tarni Dixon. The plan was that one of the first three needed to stay for most of the innings if we were to chase down the score. This tactic was being diligently applied until about the third over when the skipper was caught for 10. Ricky then joined the fray and scored a rapid 30 with a combination of both gloriously cultural and robustly agricultural shot making. Tarni however was at the other end driving and pulling and cutting with immense power. Despite the field being well set back he was scoring freely and continued to do so as Tommy. Mariner and George came and went. All looked to be batting well until getting out. DJ then joined the fray, and Tarni must have been delighted that DJs hangover had abated. DJ was back to his athletic best and was demanding quick singles and threes to be run. A lesser athlete than Tarni would have wilted, but this pair took us over the line with Tarni making a glorious 100 and carrying his bat. A good day for the players and spectators and a game played in fantastic spirit, thank you Chichester. It was nice that Peter was available to score and Ken could umpire despite the bad knee and all in all it was a good start to the season.